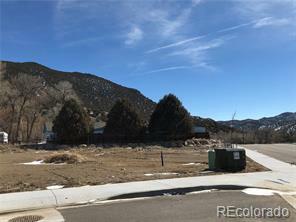 Affordable Riverfront land in Salida. 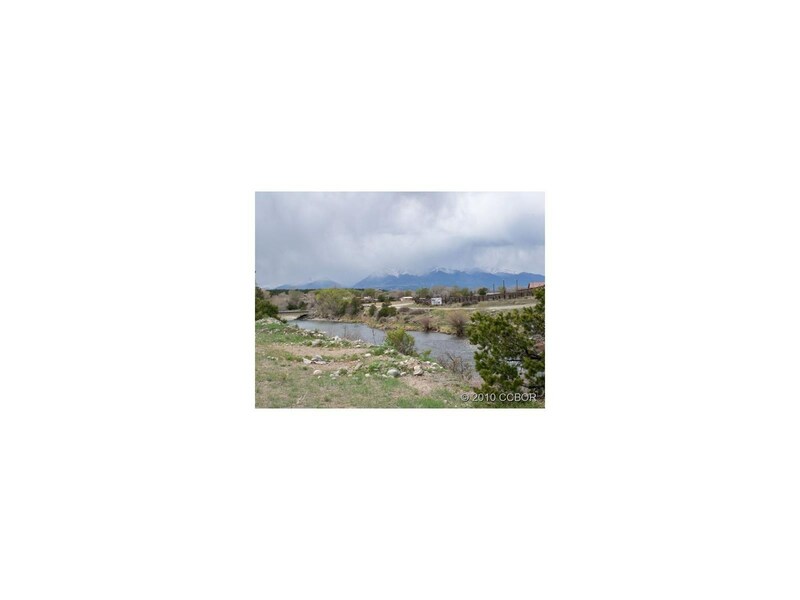 Has highway frontage and river frontage with boat/river access. 1.7 acres.